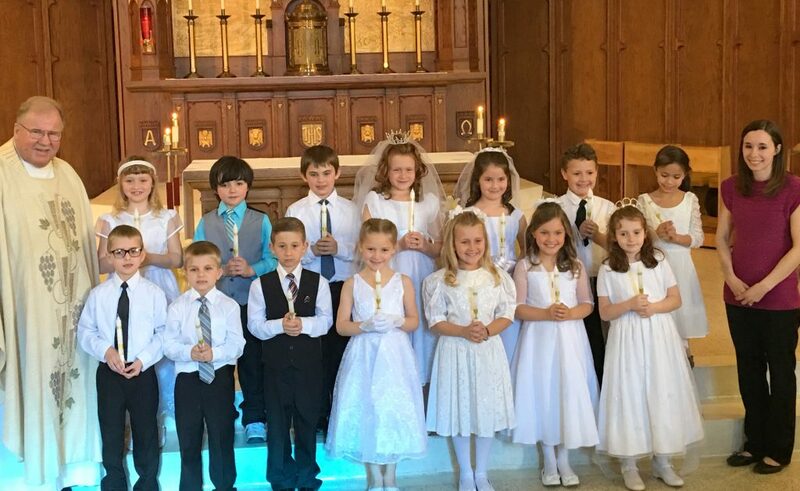 On April 29th, our second graders received their First Holy Communion at the 5pm Sacred Heart Mass. Congratulations boys and girls for receiving this most special sacrament for the first time. We hope you continue to do this throughout your lives, and to always follow Jesus. 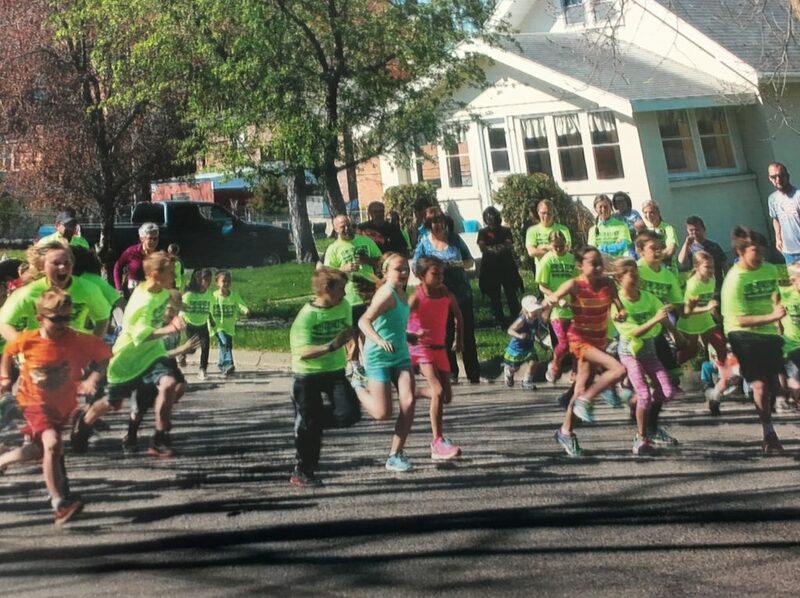 On May 7th, families from the community and surrounding area enjoyed participating in the SHAS 2nd annual 5K Run and Kids Fun Run, “Sprint into Summer”. 52 registered runners ran the 5K race including some SHAS students. 35 children from the community participated in the Kids Fun Run. This highly anticipated race encourages running in the weeks and months leading up to the race date, helping us live healthier lives. We are grateful to the parents of our school who take the time to organize this run, which is becoming more popular each year.